With this design we have missed an adidas archive style makeover. 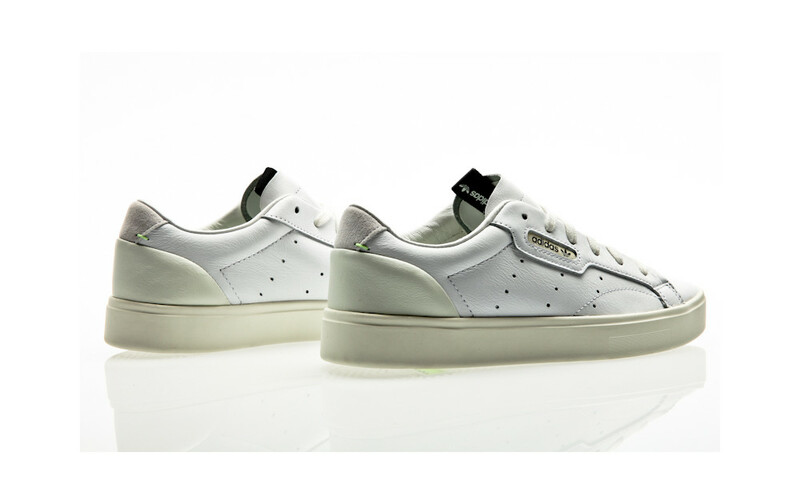 Inspired by legendary tennis shoes, this sleeke sneaker features a patent leather upper with perforated 3-Stripes. The shoelace ends in gold metallic give the whole a sparkling touch.